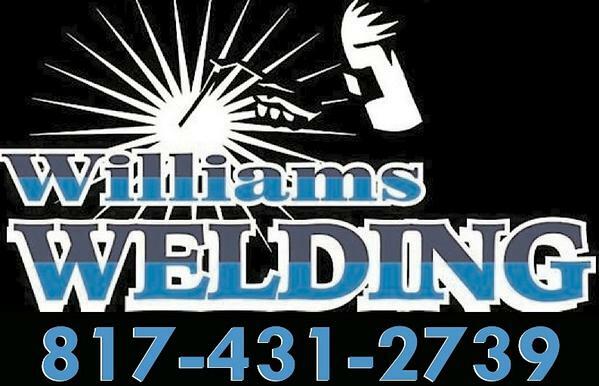 We offer a variety of welding and fabrication services to commercial and residential customers throughout the region, providing quality craftsmanship and affordable pricing. We're dedicated professionals with the expertise to handle any project large or small. Please browse the "Services" page to find out more about our capabilities. Give us a call today to request a free, no obligation estimate...you'll see why we've earned a reputation for excellence here in the D/FW Metroplex. Welcome To Our Online Home!